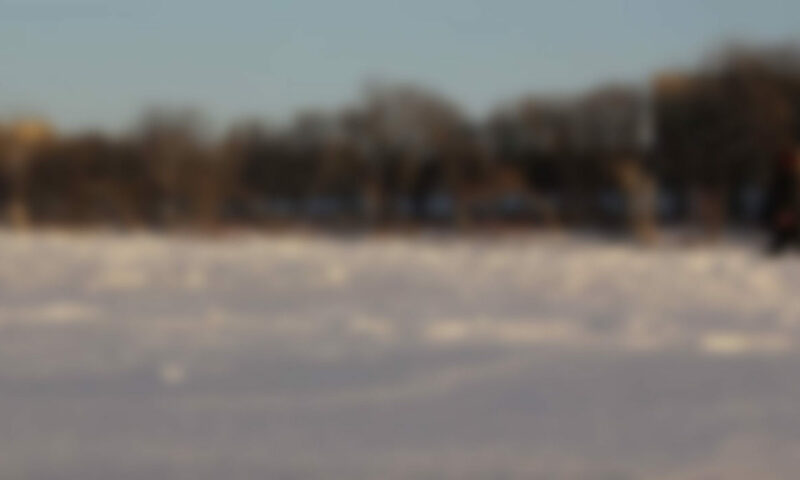 This is an important and scenic Trans Canada Trail link that winds along the banks of the Red River through a majestic canopy of river bottom forest. 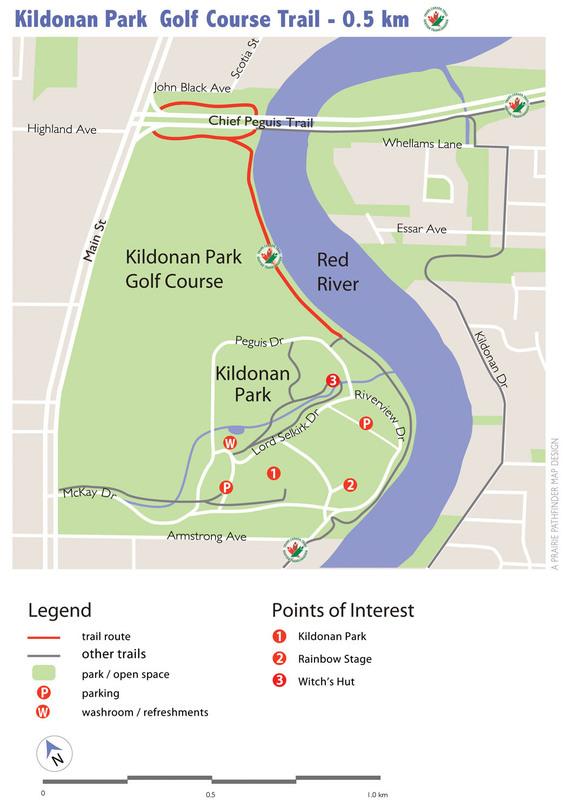 This pathway also establishes an important precedent by allowing a public trail to be built through a golf course.This is a victory for all trail users who treasure the scenic value of our city’s rivers and creeks. 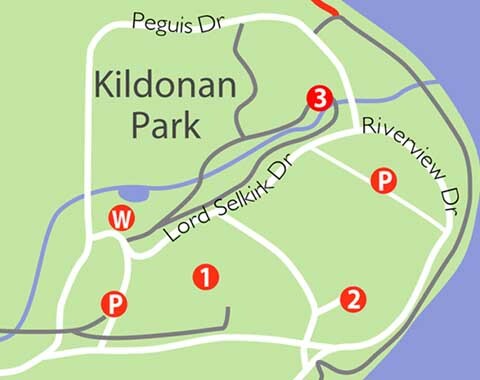 Kildonan Park – The many attractions of this popular park include a swimming pool, splendid flower gardens and some of the province’s most ancient trees. The Witch’s Hut – was built in 1970 and is beloved by generations ofWinnipeg children.On the outside the house resembles a gingerbread cottage, on the inside a wicked witch fattens up her captors—Hansel and Gretel. Just outside the hut is the start of a beautiful wooded path, which meanders along a lovely creek. Rainbow Stage – produces full-scale Broadway-style professional musical theatre at Canada’s longest- running outdoor theatre.